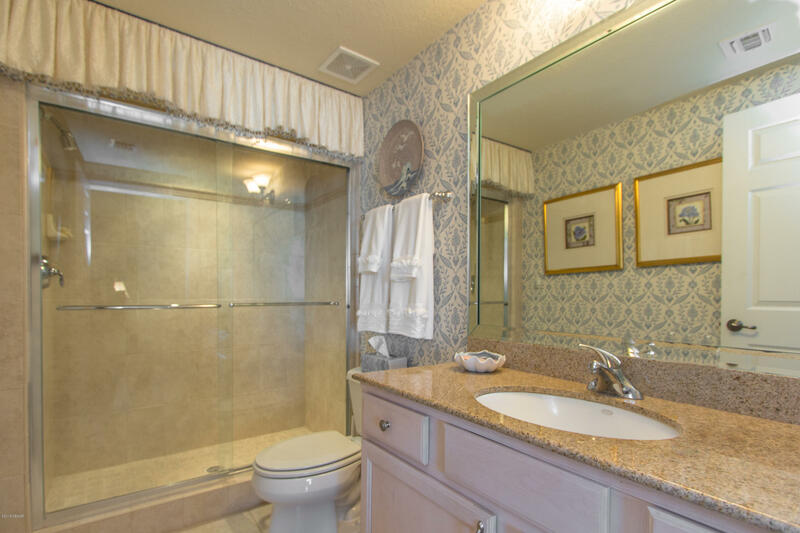 Wow, better than new. 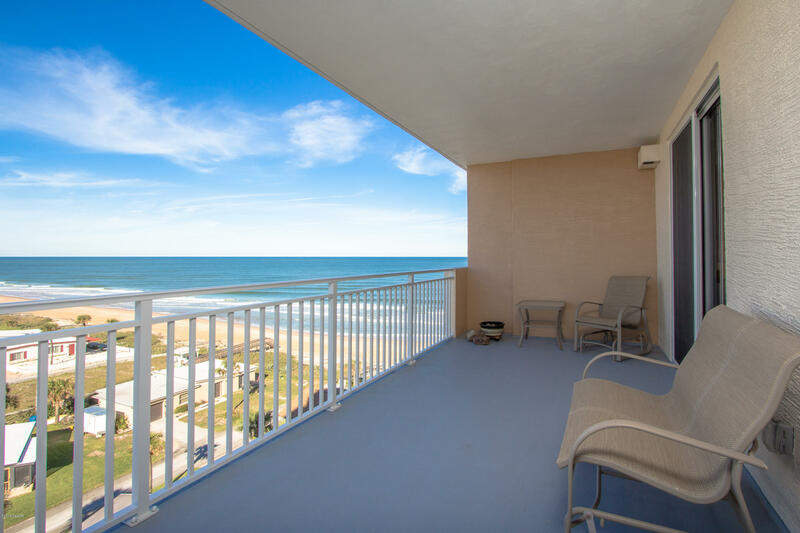 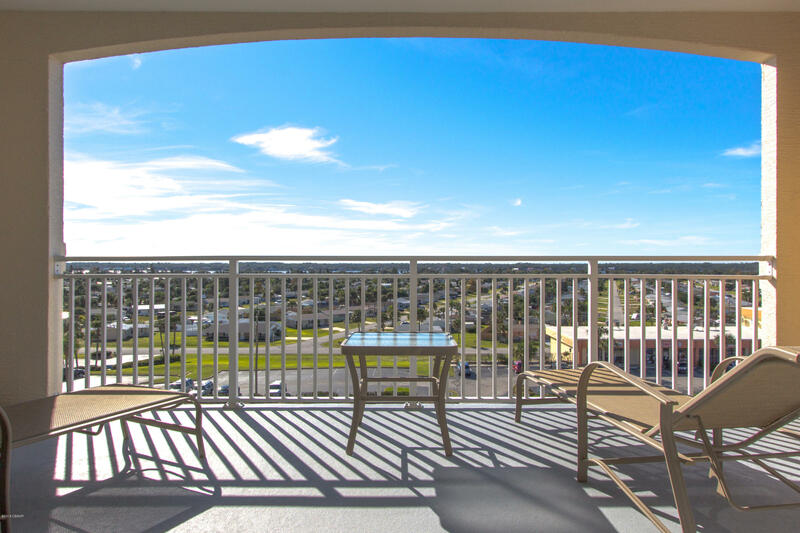 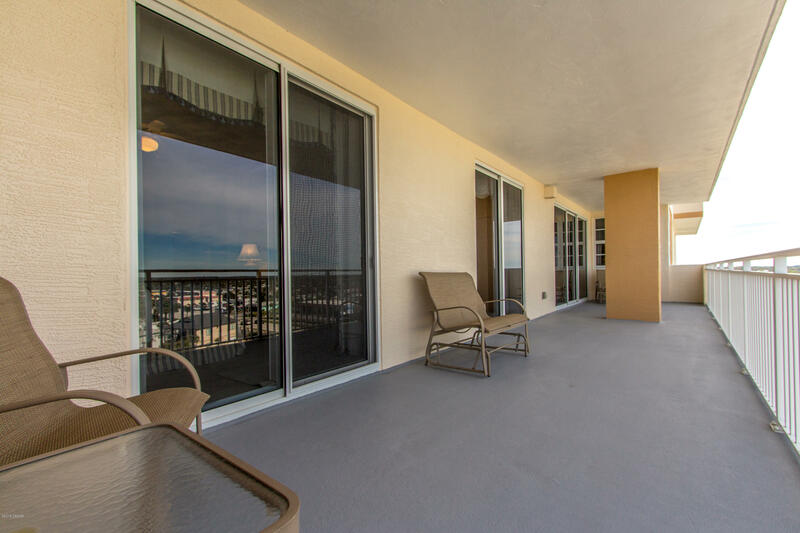 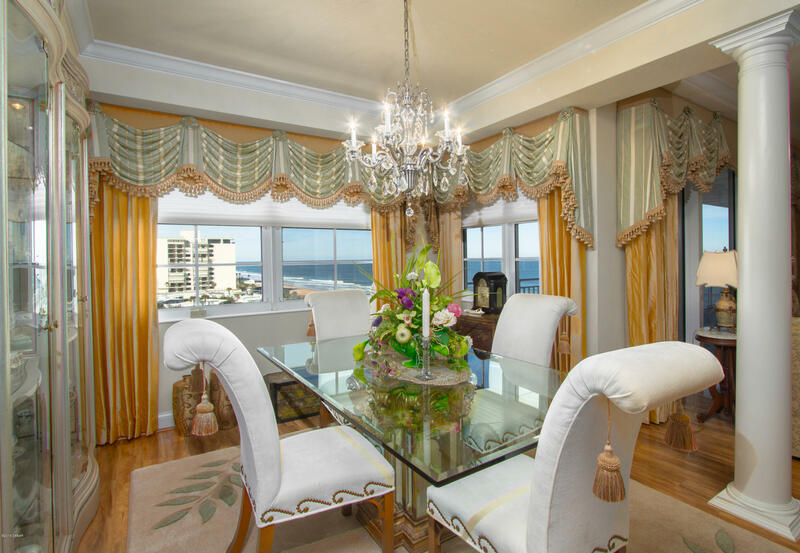 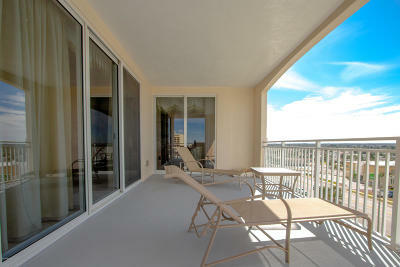 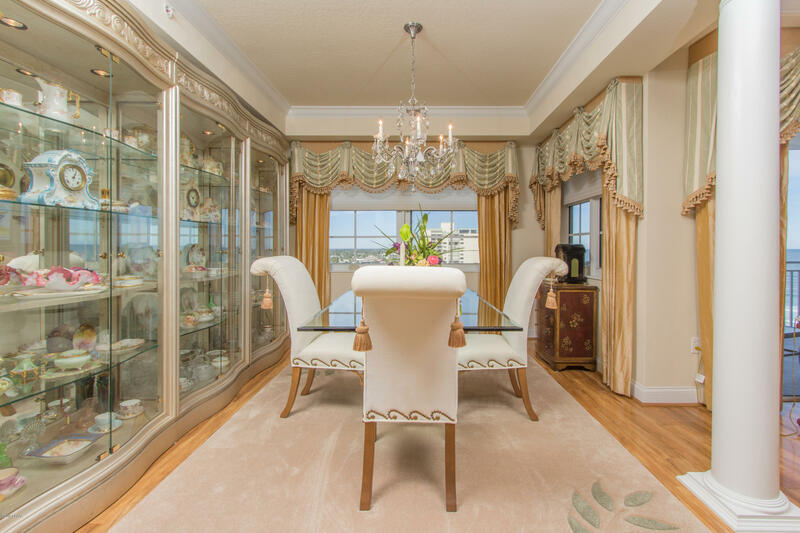 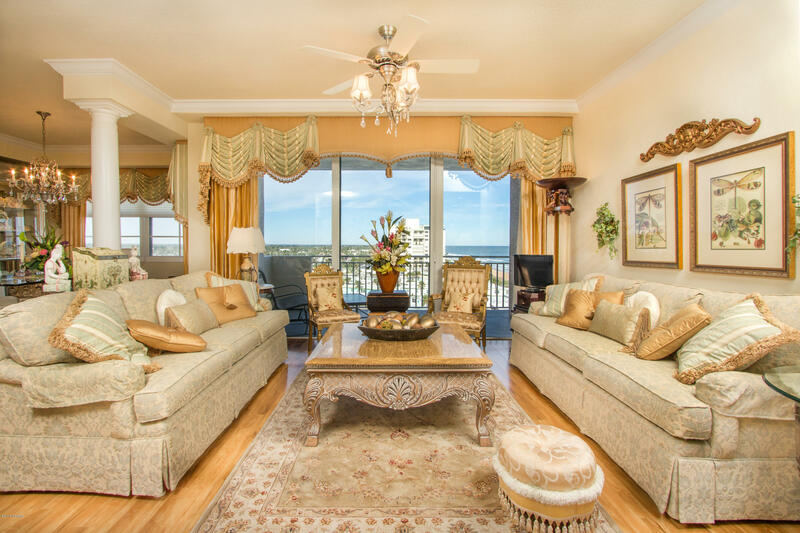 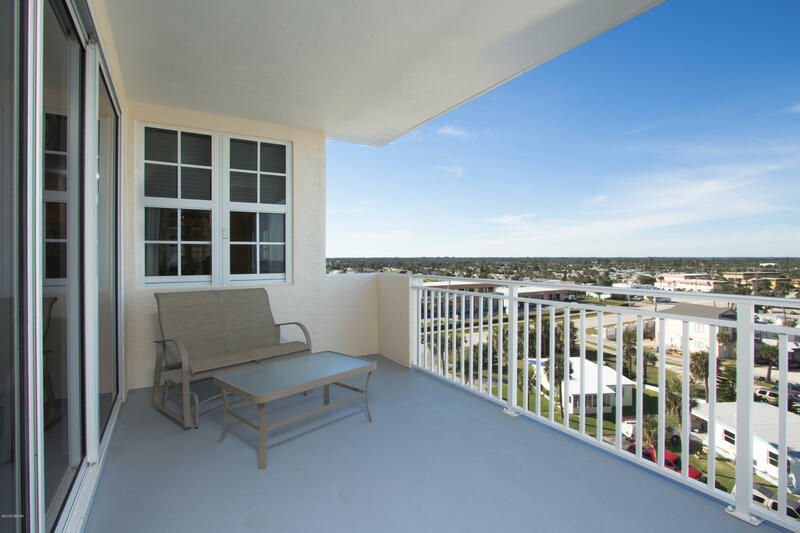 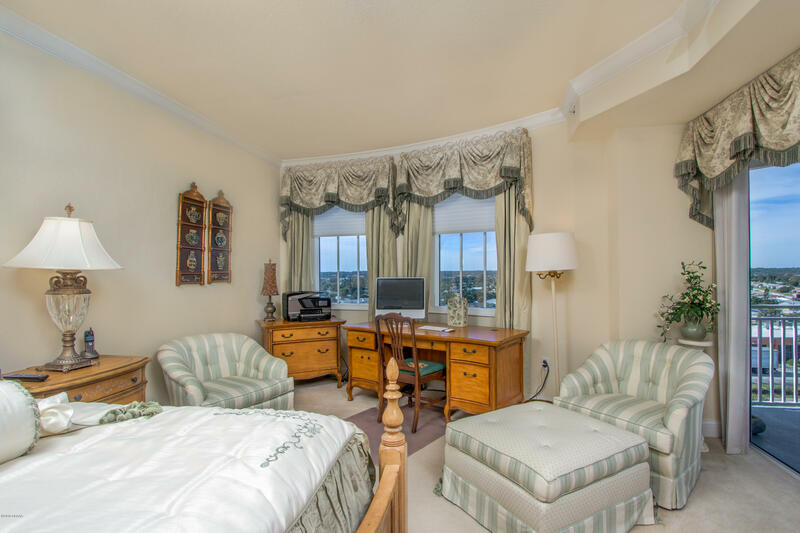 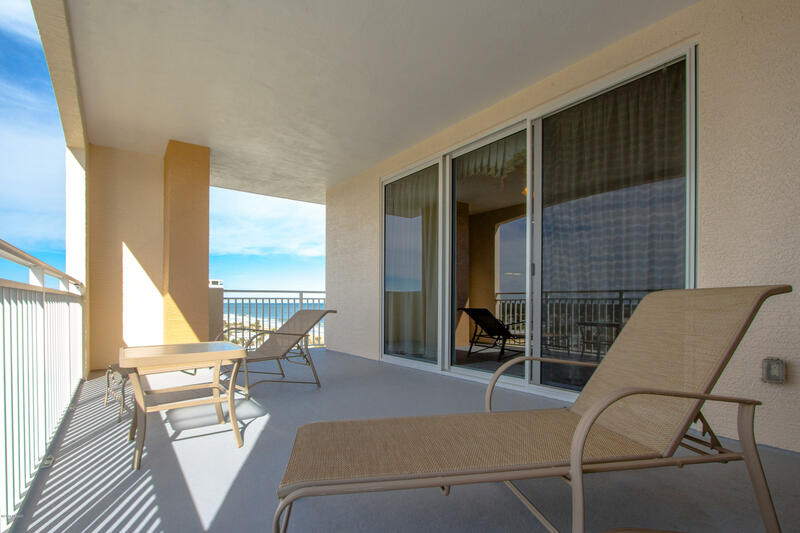 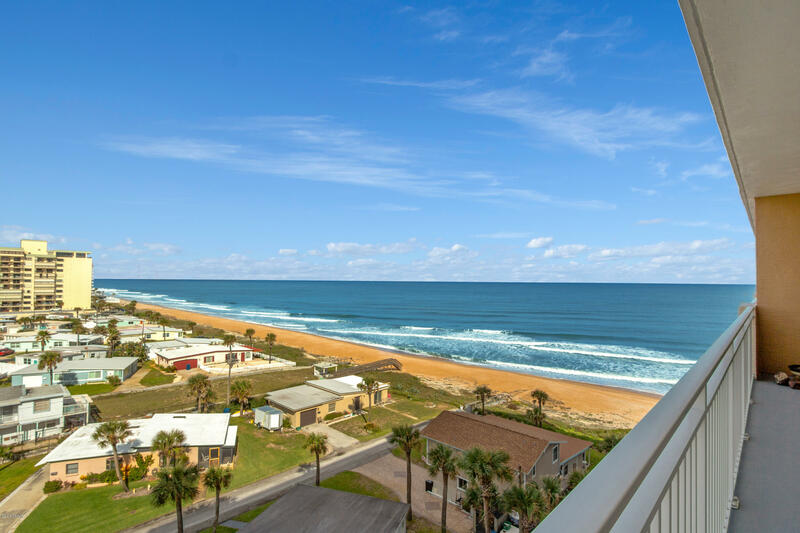 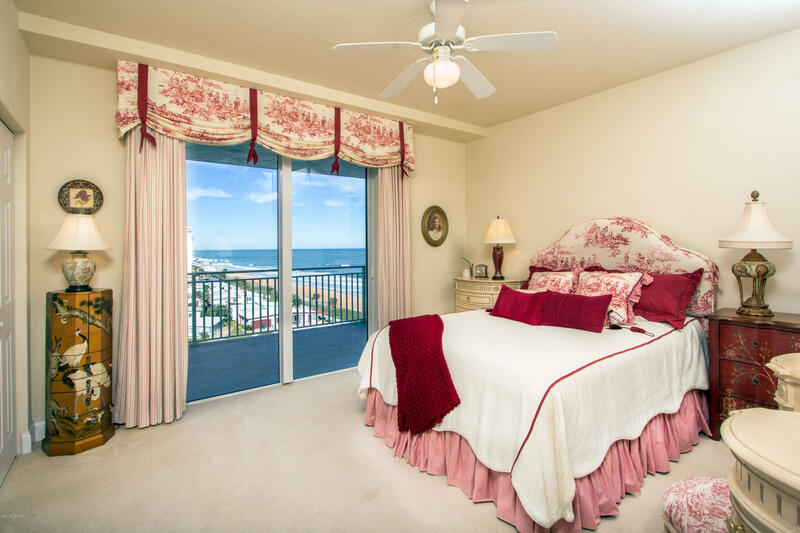 3 balconies offer views of both the beach and the river including breathtaking views of the city at night. 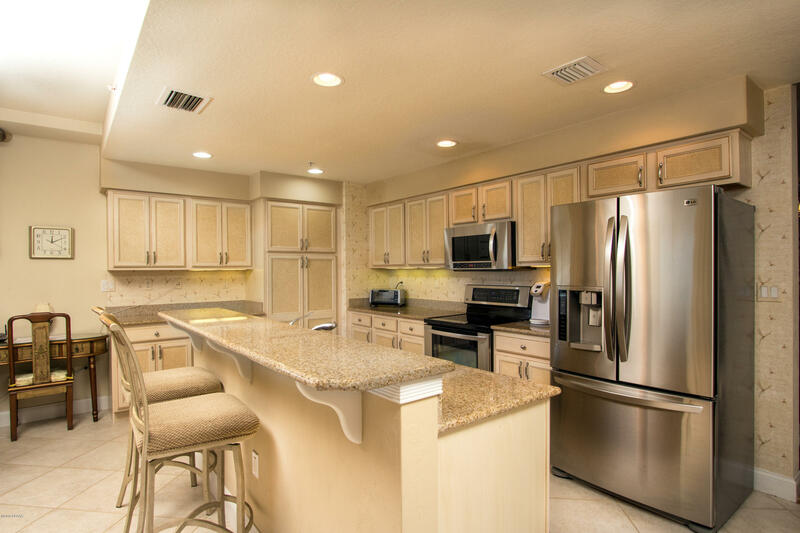 This unit has been extensively remodeled, beautiful finishes, upgraded appliances, flooring, carpet & more! 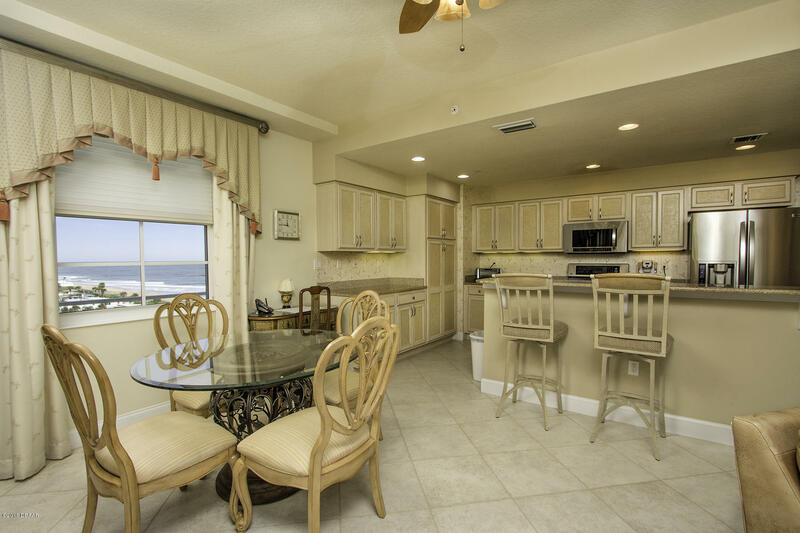 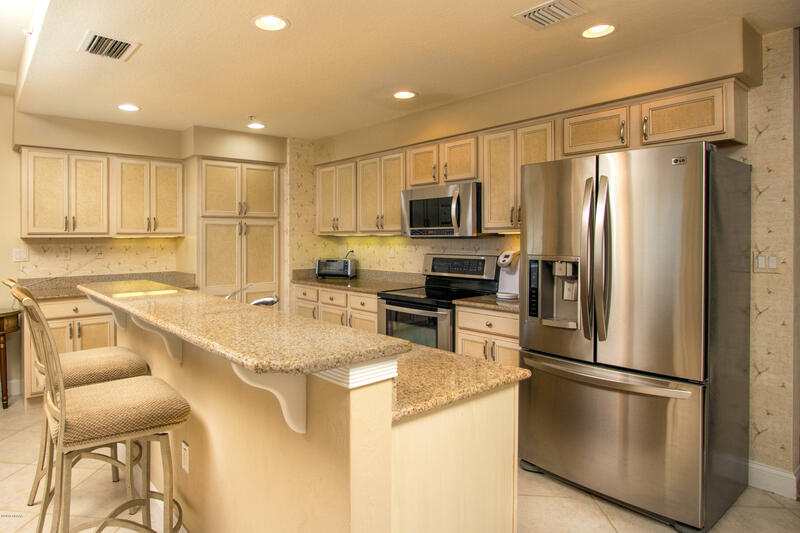 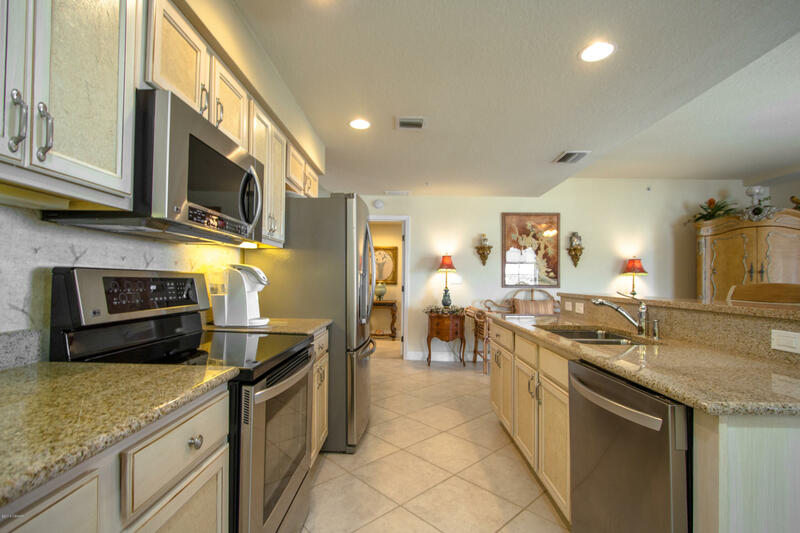 The wood and tile floors, granite counters, & stainless appliances all give this unit an elegant ambience. 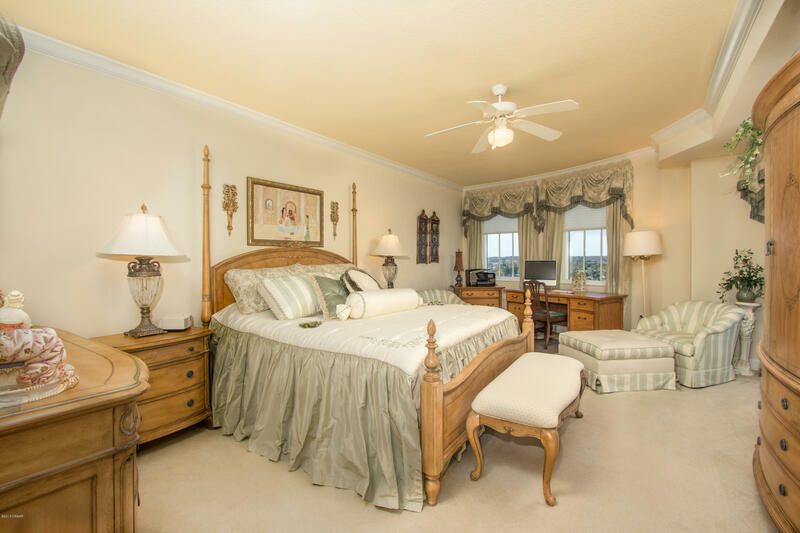 3 bedrooms and 3 baths means there's plenty of room for everyone. 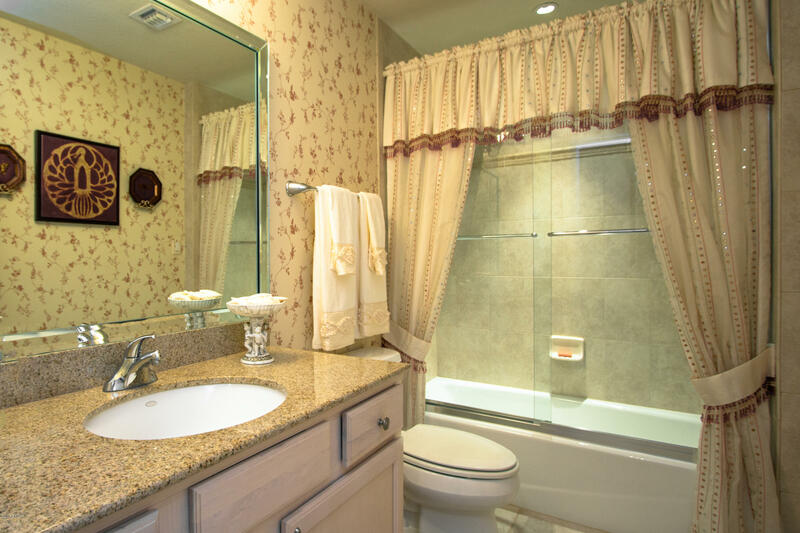 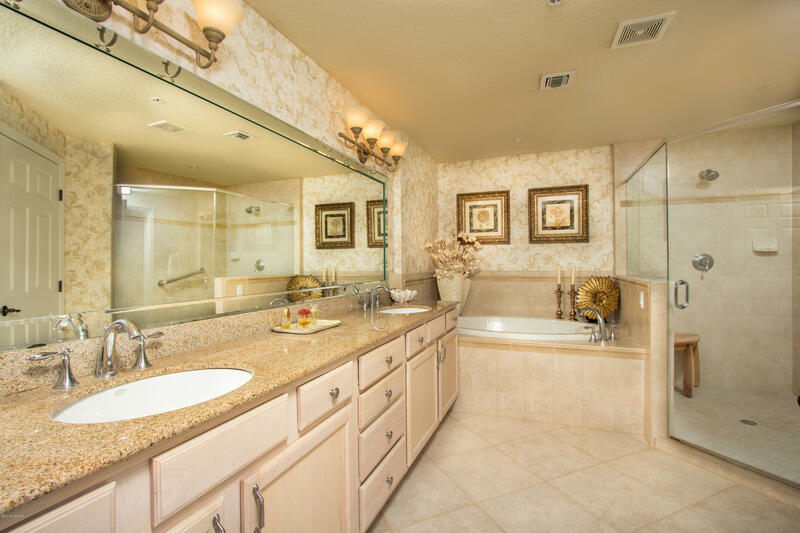 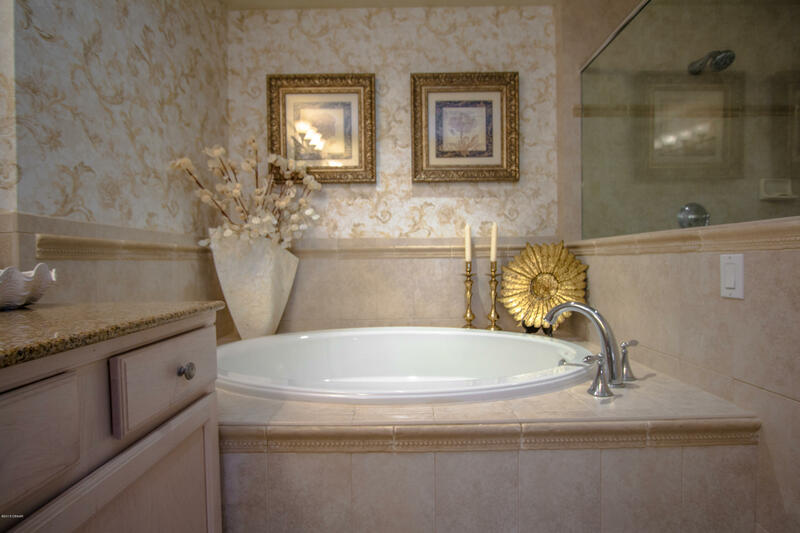 Luxurious Master bath has double sinks, soaking tub & large shower enclosure. 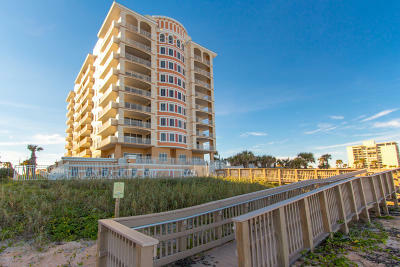 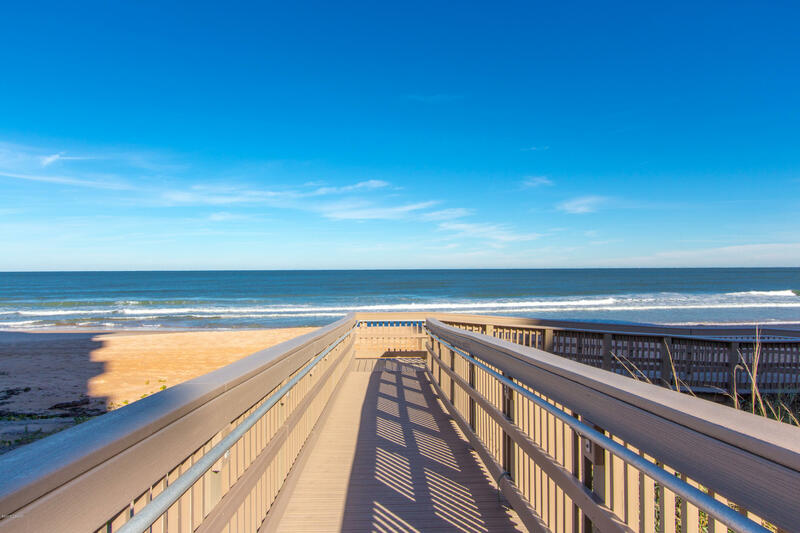 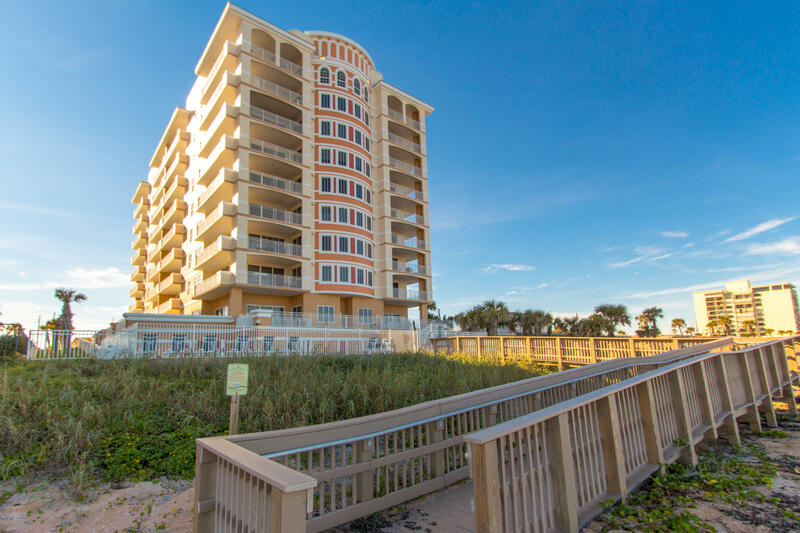 New beach dune walk-over provides direct access to private-like no drive beach! 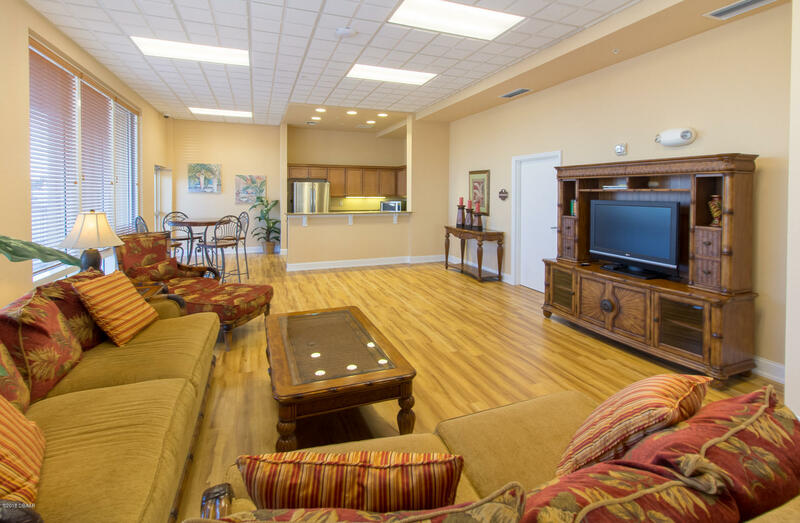 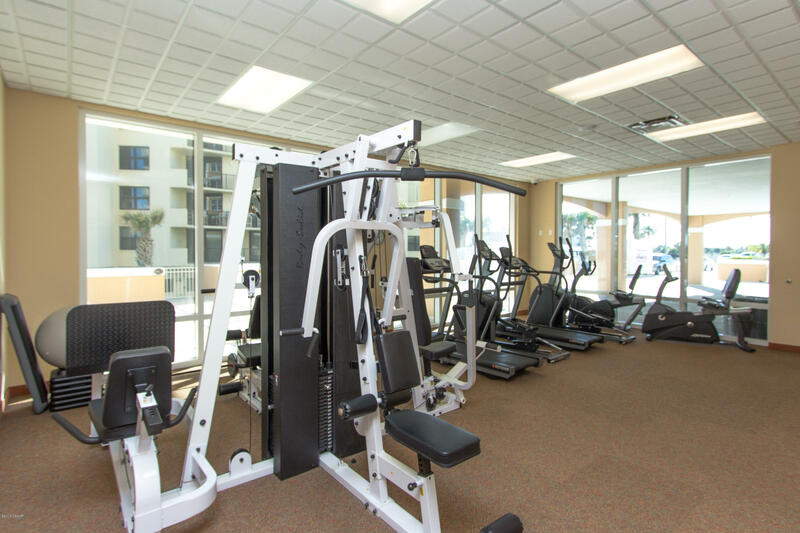 Garage parking, storage unit, fitness center & club room! 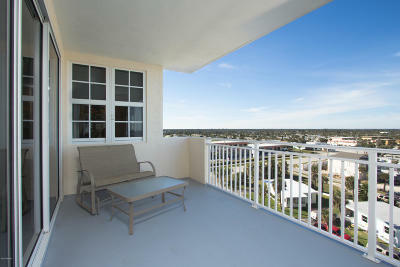 4 units per floor offers great privacy. Concrete exterior restoration includes balconies, railings & pool deck. 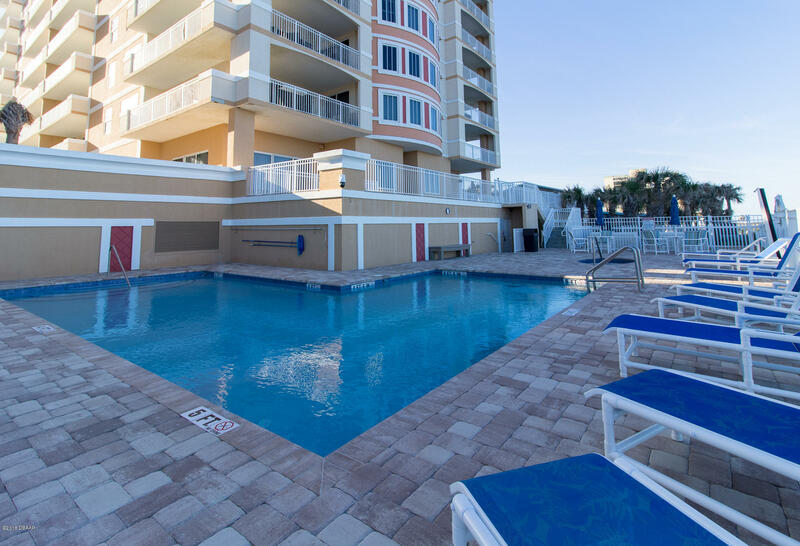 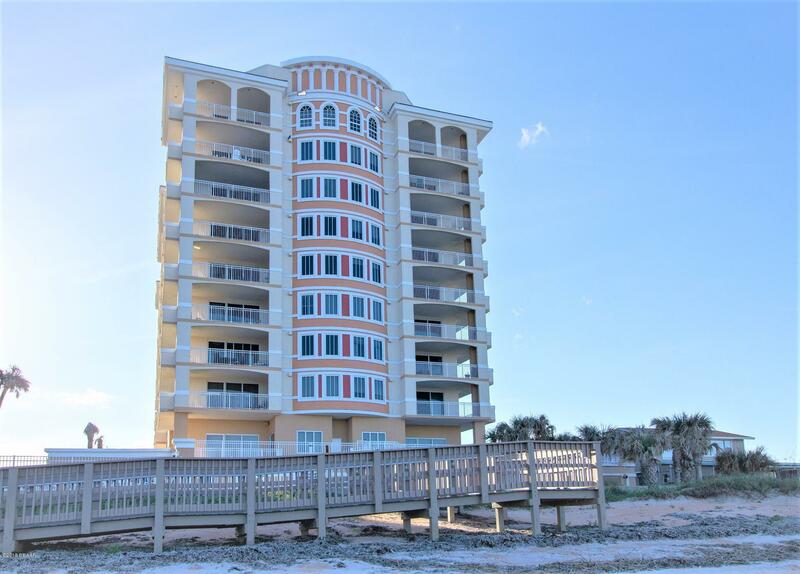 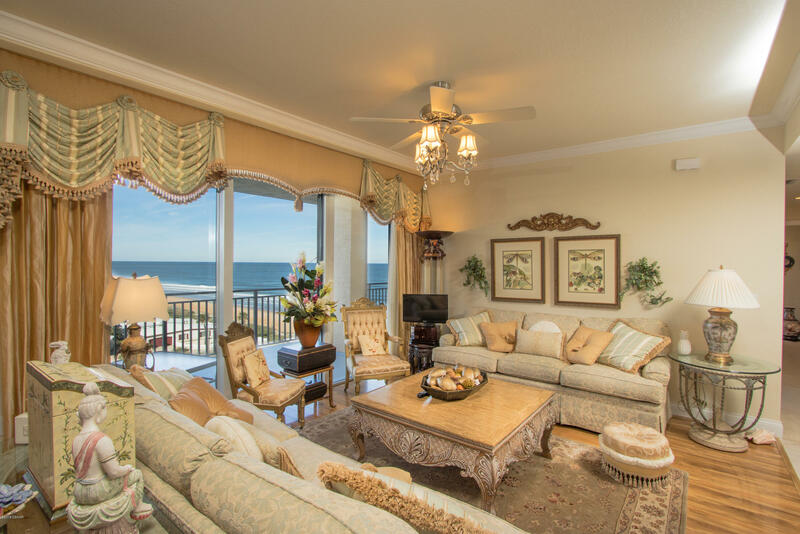 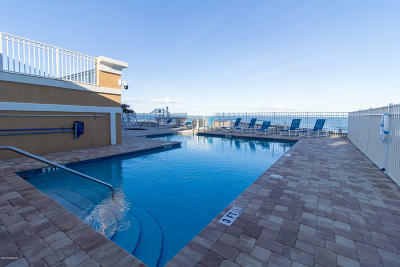 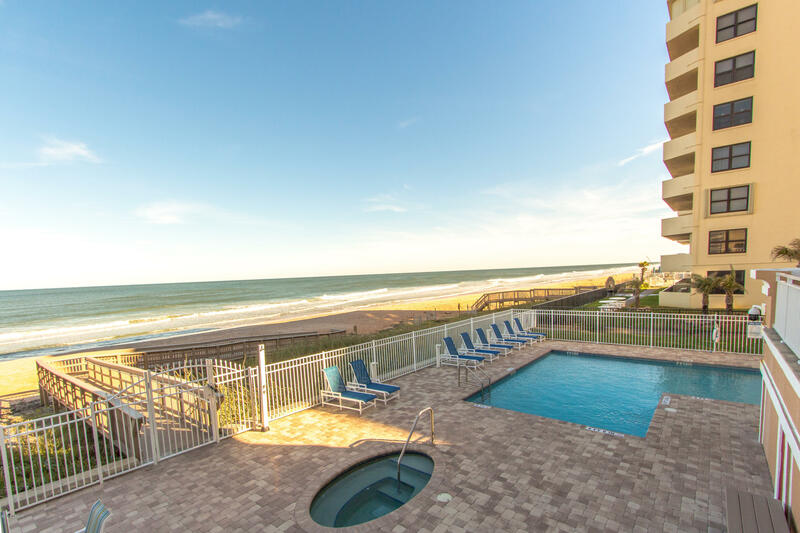 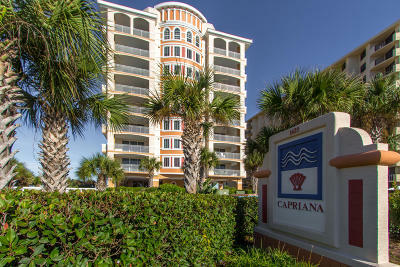 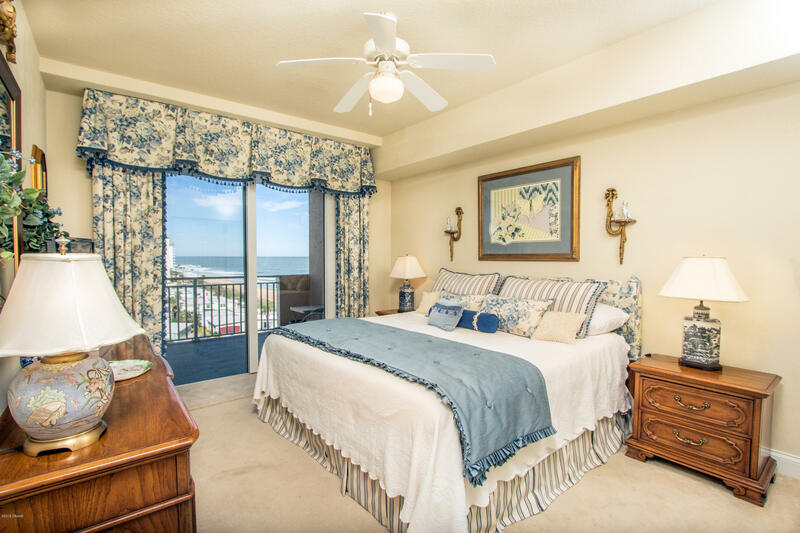 Oceanfront pool, beautiful grounds, secure building, & more!